WAY back in 1966, Sergio Leone directed one of THE most iconic westerns EVER! Staring Clint Eastwood, Eli Wallach, and Lee Van Cleef, “The Good, The Bad and the Ugly” is pure awesome. Top Leone’s work off with the timeless score by the brilliant Ennio Morricone and you have a film for the ages. In the Southwest during the Civil War, a mysterious stranger, Joe (Clint Eastwood), and a Mexican outlaw, Tuco (Eli Wallach), form an uneasy partnership — Joe turns in the bandit for the reward money, then rescues him just as he is being hanged. When Joe’s shot at the noose goes awry during one escapade, a furious Tuco tries to have him murdered. The men re-team abruptly, however, to beat out a sadistic criminal and the Union army and find $20,000 that a soldier has buried in the desert. 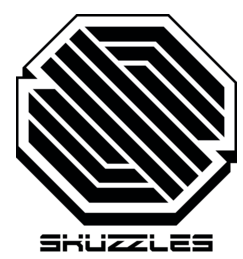 Later today, December 23, 2014, Skuzzles will be releasing a fantastic print for the film. Here is what they had to say about the project along with a few words from the artist, JC Richard. “What to say about this one? Simply one of the best films of all time, and a personal favorite. Soon after I began concept work on this one (and with “Ecstasy of Gold” playing in a loop in my head), I knew I had to head to Sad Hill Cemetery. Re-visiting the Sad Hill scenes over and over, I was constantly reminded of Leone’s version to conventional framing… I recalled reading how he looked to great masters such as Goya and Degas as visual inspiration, stating he viewed Degas “as if he was a great film director.” Apparently he composed many shots using Degas’ loose layout approach– he avoided centering actors within the frame and often kept a single figure close to the lens, where they would be be visually imposing yet largely cut off and compromised by the frame border. I wanted to emulate that approach for the poster– Blondie set in extreme foreground in well-known gunslinger pose, visually and symbolically splitting/ connecting the other two figures in the arena.. This print will go on sale TODAY!!!!! TUESDAY, DECEMBER 23rd, 2014 at 12 noon EST RIGHT HERE! 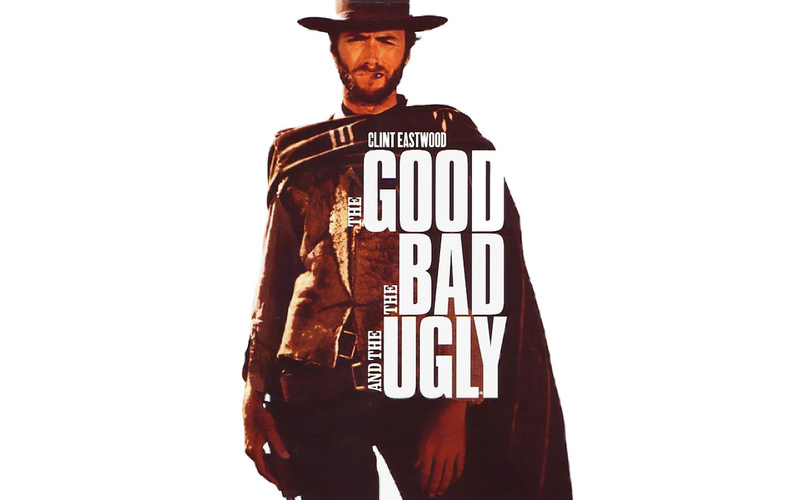 This entry was posted in Movies, Posters, Trailers and tagged Classic Western, Clint Eastwood, Eli Wallach, Ennio Morricone, JC Richard, Lee Van Cleef, Limited edition, on sale, poster, Sergio Leone, Skuzzles, The Bad and the Ugly, The Good. Bookmark the permalink.